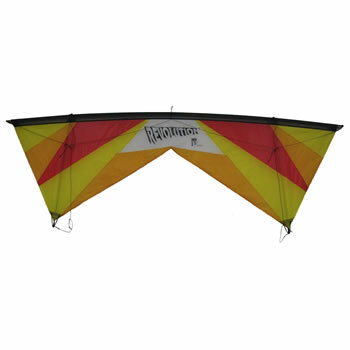 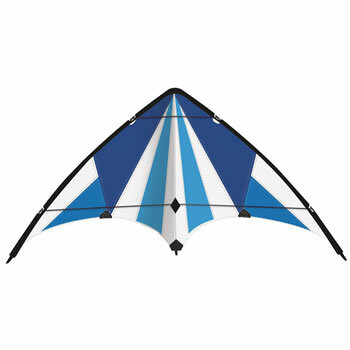 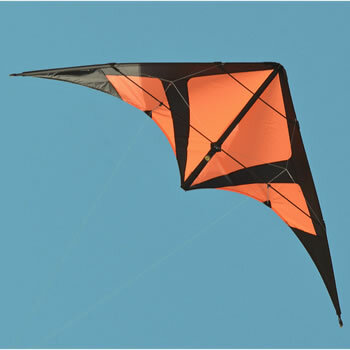 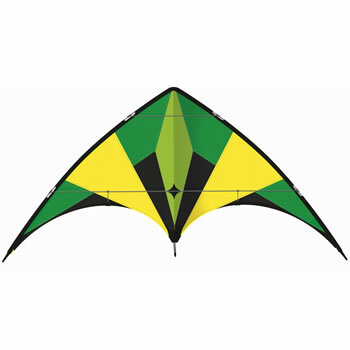 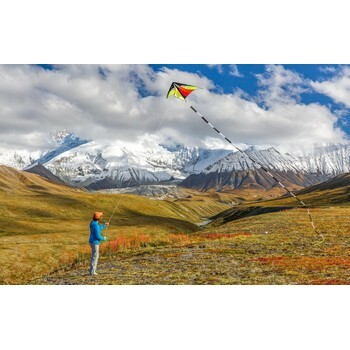 Air Sport stunt kites from Gunther, offers a range of kites to suit all skill levels. 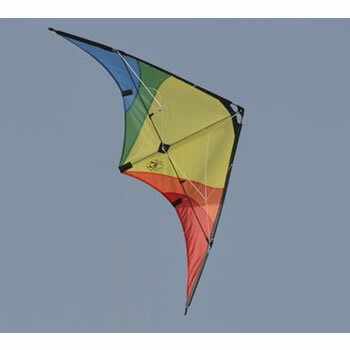 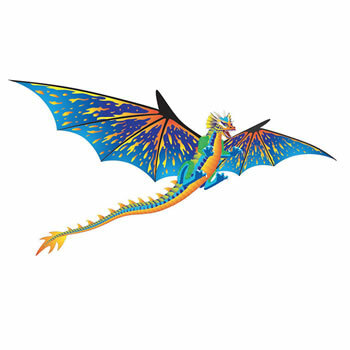 Developed by professionals, they feature outstanding flying properties that make it easy even for beginners to learn all about stunt kites. 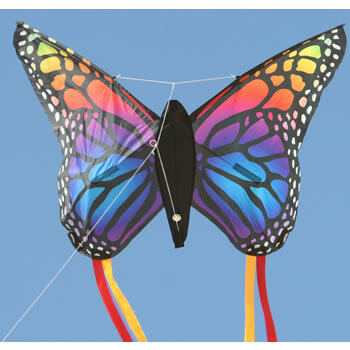 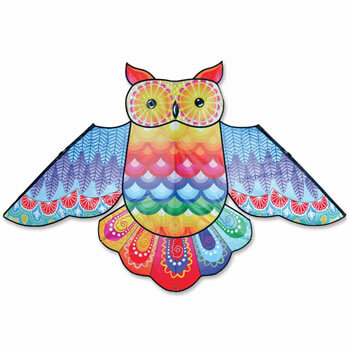 They are stable and pleasantly quiet to fly. 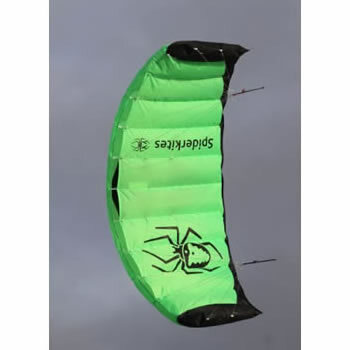 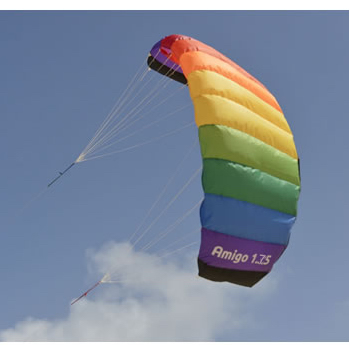 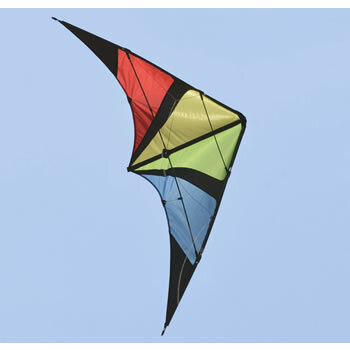 Every Air Sport stunt kite is supplied in a high quality nylon bag..